Astoria Dance Centre has had from its inception a faculty of the highest caliber who provide a program of progressive training in all forms of dance and cultural education. The goal of Astoria Dance Centre is to provide students with an awareness of how to use the mind and body as an instrument through movement; allow them the opportunity to express themselves creatively; provide them with valuable knowledge of theatre and the arts; and to develop the ability and appreciation to work artistically with others. 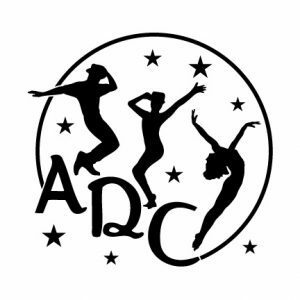 Astoria Dance Centre holds class from mid September through mid June. Careful consideration is given to class placement and individual potential. Private Lessons may be arranged. The Centre holds a July Summer Session. Included in these sessions are classes for toddlers, children and teens.